Fancy reading a great blog? Not just about multilingualism... Read Simply Bike. Sandra started writing a bike blog. But a dissertation, a baby and a few bikes later, she writes (beautifully) about life as a cycling mum, academic and many other things. I love her blog. 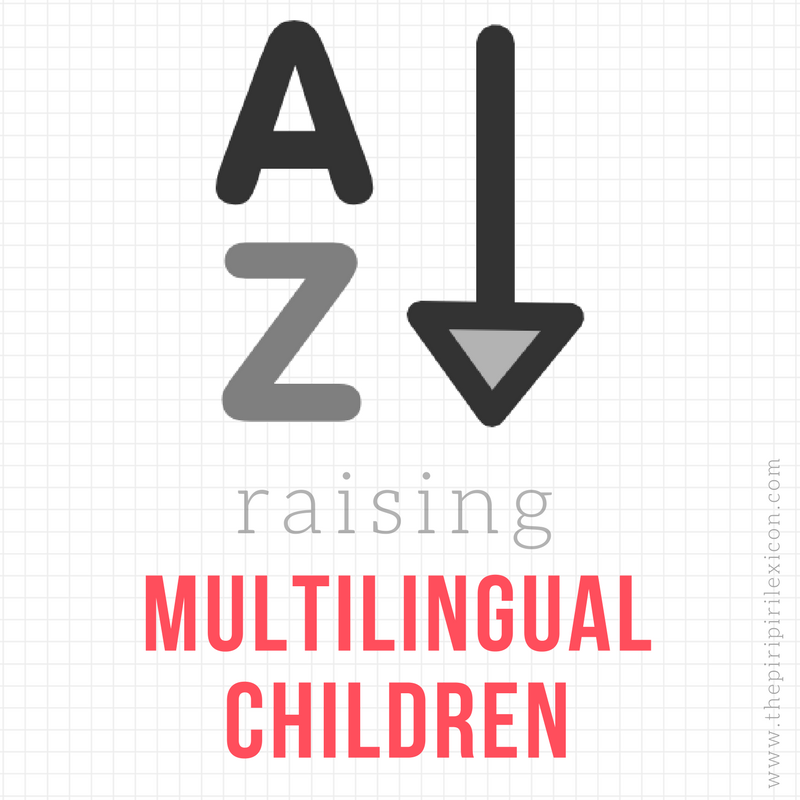 Oh, and she runs a little series of interviews from multilingual parents too. We were featured here. Thanks so much for the kind words about my site! I'm really happy to have found your blog as well and I look forward to the series you're putting together!